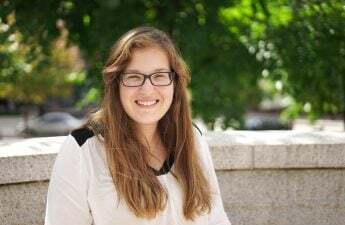 Madison saw an increase of more than 4,000 voters in the 2016 general election compared to the four years ago, something city officials are attributing to record-breaking absentee voting. 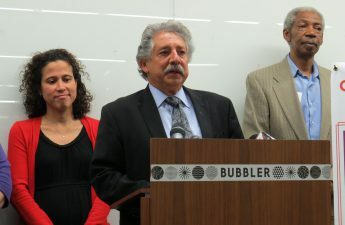 Madison Mayor Paul Soglin made remarks on the voter turnout success at a news conference Friday. Soglin said 154,100 people voted in Madison in the Nov. 8 general election, a notable increase compared to the 150,437 people who voted in 2012’s general election. 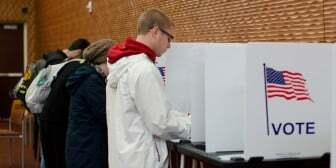 “The critical point here is all the efforts to suppress the vote, whether we’re talking about voter ID [or] previous restrictions in terms of the hours that the clerk’s office can be open, we were able to overcome those,” Soglin said. In comparison, Soglin said Milwaukee this year saw a decline of approximately 40,000 voters compared to 2012. He said by comparing the populations, it can be another way to show the high levels of participation in Madison. He said the city acted quickly even though they did not have a game plan when it came to dealing with early voters. Because of this, he said there were some problems that they eventually overcame. There were thousands of absentee ballots submitted before the election, but Soglin said on Monday there were still 5,000 ballots that had not been processed. He said the clerk’s office was overwhelmed. He said they feared the polls would close and absentee ballots would not be done getting counted. With other city staff, they ultimately were able to count all the ballots. 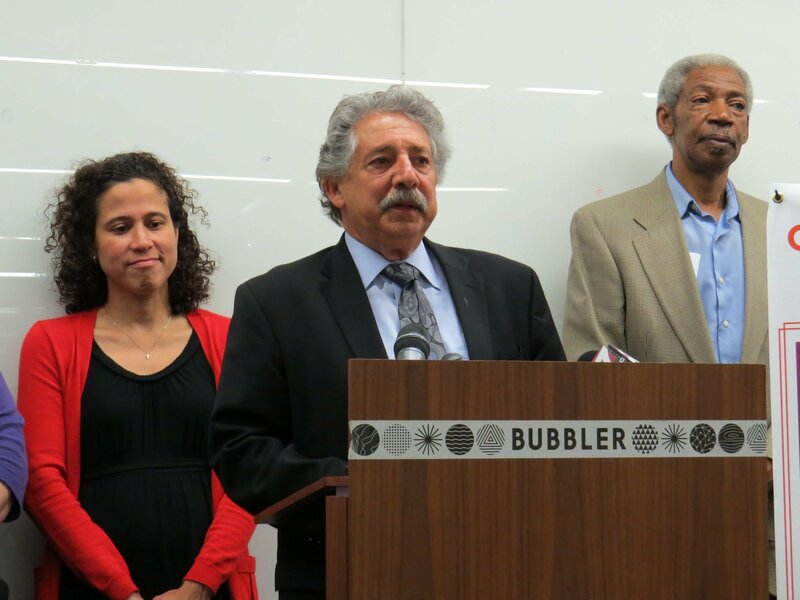 “We’re also hoping we can provide a model for the City of Milwaukee and for other communities, so they can get the kind of participation, the kind of get out the vote that we saw here in Madison,” Soglin said. Soglin also expressed his views on the outcomes of both the presidential race and senate election between Democrat Russ Feingold and Republican Sen. Ron Johnson. Soglin said when Democratic Party candidates switch ideals to those of the Republican party, they disappoint their party. He also pointed out that Hillary Clinton did not visit Madison during between the primary election and Election Day, and that the Democratic Party always sent out surrogates in her place.